If you try to generate an overlay and get an error about a map server being unavailable: my sincere apologies, but it's out of my control. If you have a newer Garmin GPS, and you want to use this page to create a map overlay to load onto your device, make sure that in the form below, "Ground Overlay type" is set to Static; that should allow your overlays to work properly on your GPS. Use the input boxes here to create an overlay based on the area covered by an existing KML or GPS data file. Please note that any data you upload will NOT be included in the KMZ output file; it will only be used to calculate the coverage of the map. 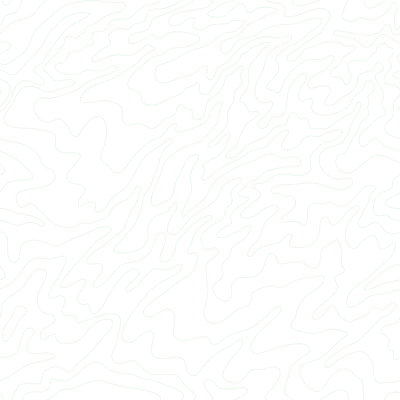 Use the map form to draw tracks and waypoints. Enter either a set of coordinates or a geographical location. A location can be an airport code, a ZIP/postal code (U.S., Canada, or U.K.), a U.S. city/state, or a North American street address. Enter the height and width, in km or miles, of the desired overlay. Note that if dimensions="Square" in the right side of this form, the larger of these two values will be used for both height & width. If you know the bounding coordinates of the area you want to see, you can enter them here. East and north are positive; west and south are negative.